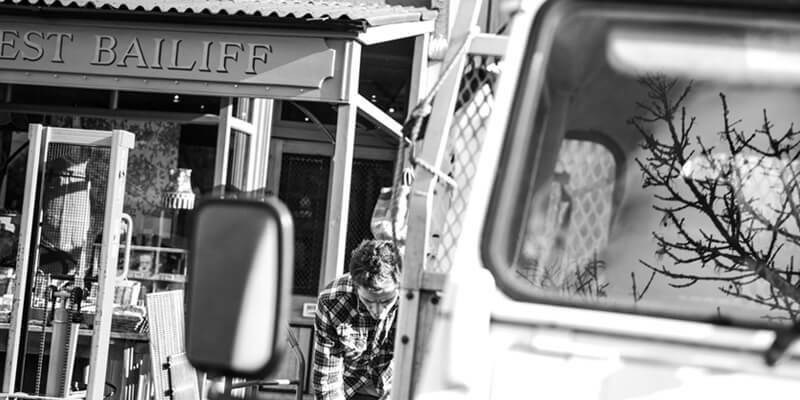 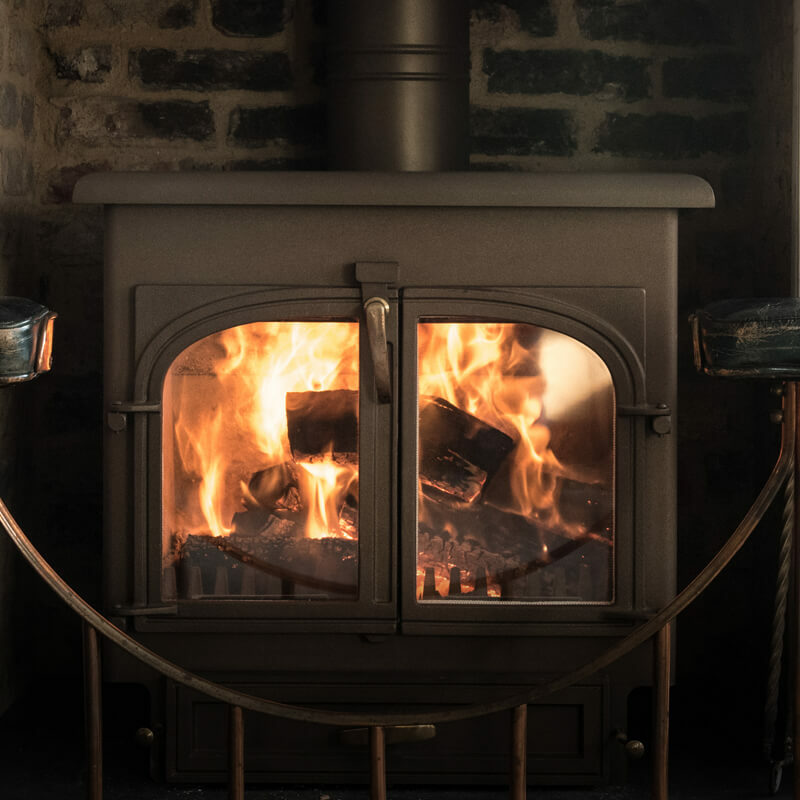 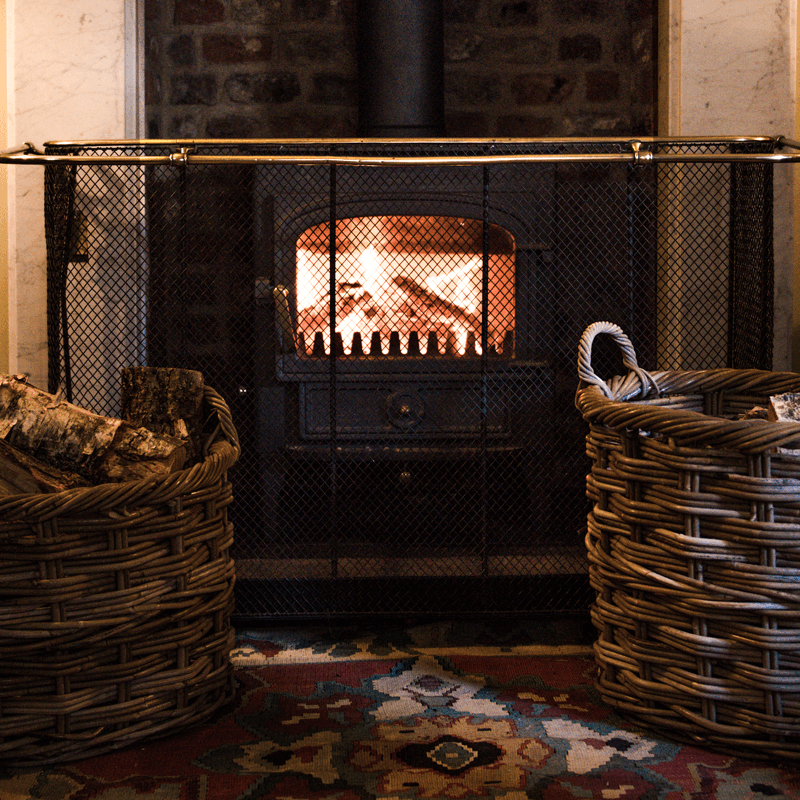 The Clearview story began in 1987, when Jonathan Greenall and his team of skilled workers began production of an exceptional range of wood burning stoves at the More Works, a twenty-acre site deep in the Shropshire hills. 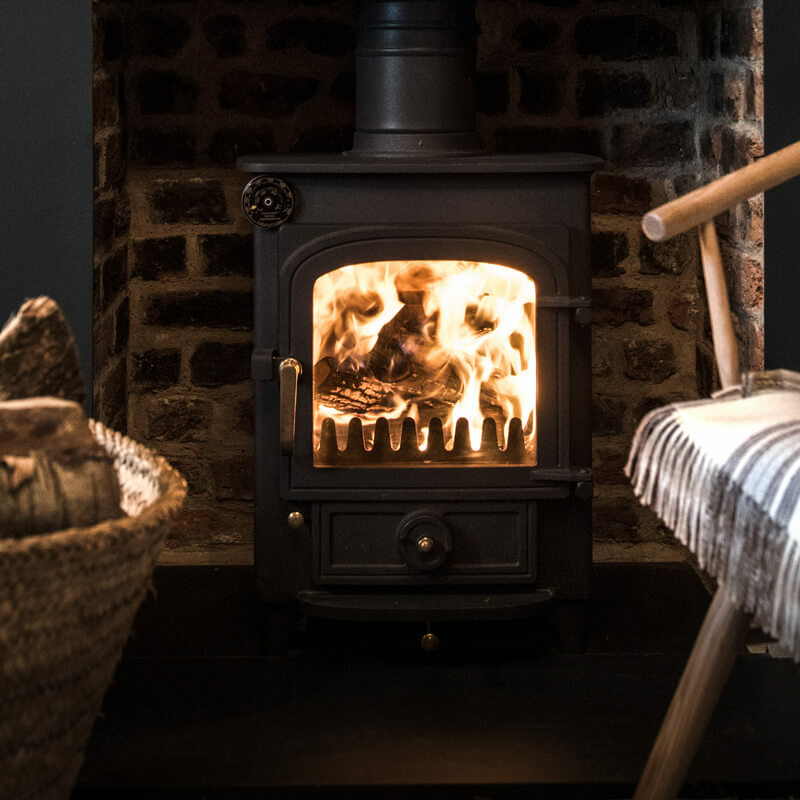 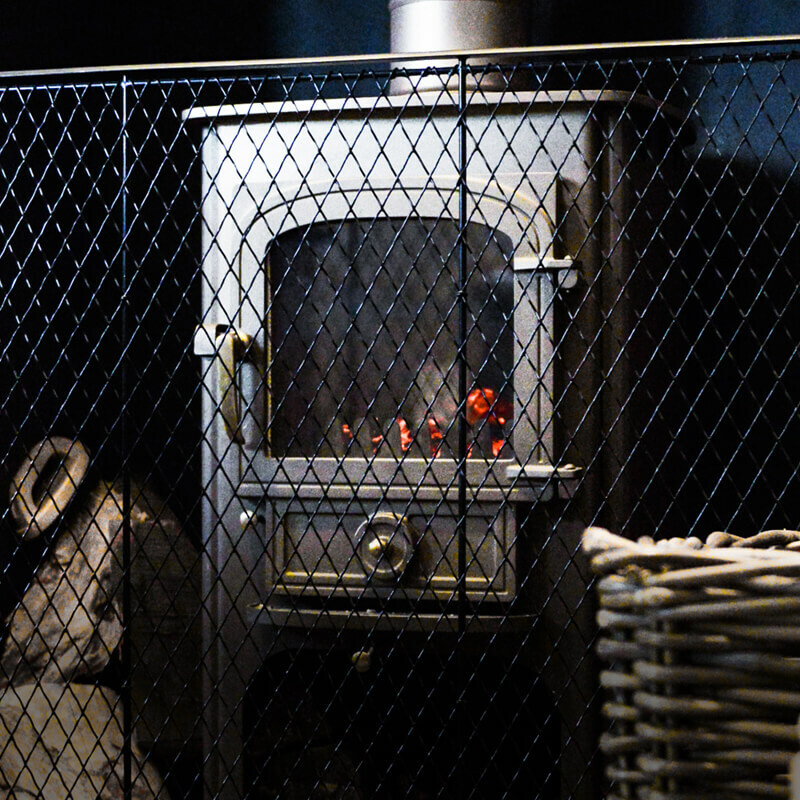 Driven by a love of the environment and a passionate belief in the wood fire as the perfect sustainable energy source, Jonathan was determined to design and manufacture the very finest wood burning stoves. 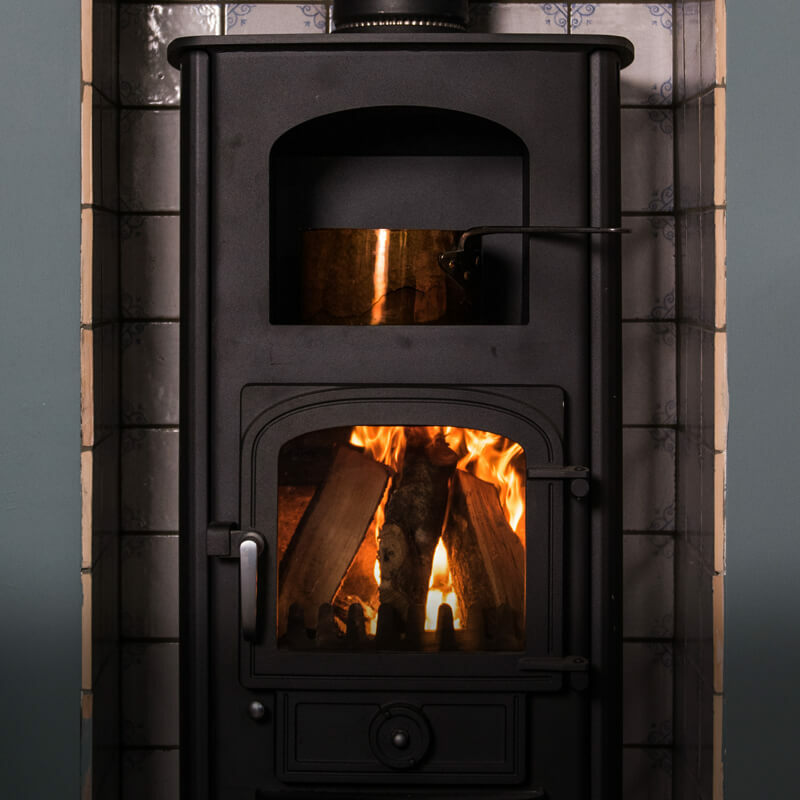 His enthusiasm paid off, and today, the factory combines the latest in production facilities with traditional hand-finishing techniques to produce Clearview’s range of British built, simple, reliable, clean burning stoves – considered by many to be the best in the world. 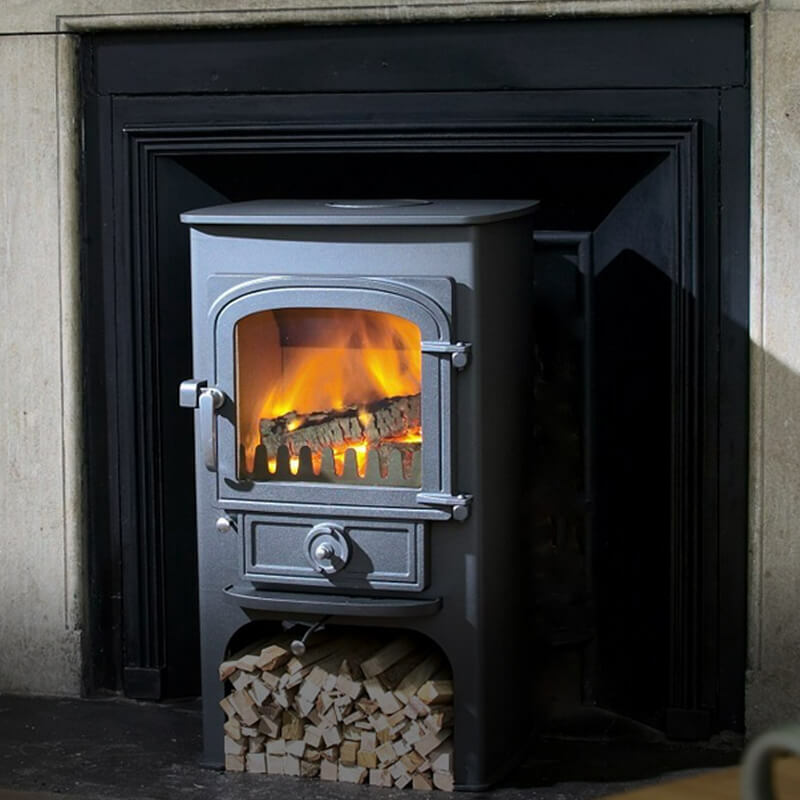 As London stockists for Clearview, we display their full range of DEFRA-approved stoves, certified for smoke control areas. 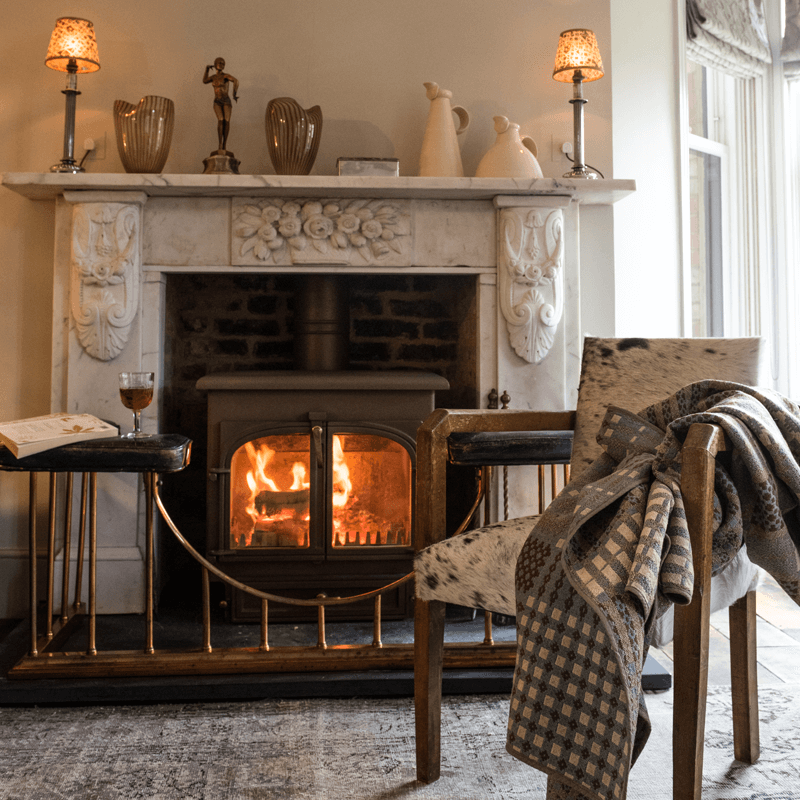 The Forest Bailiff is a unique, homely and inspirational setting, designed to give you a real sense of how they will look and feel in your chosen room. 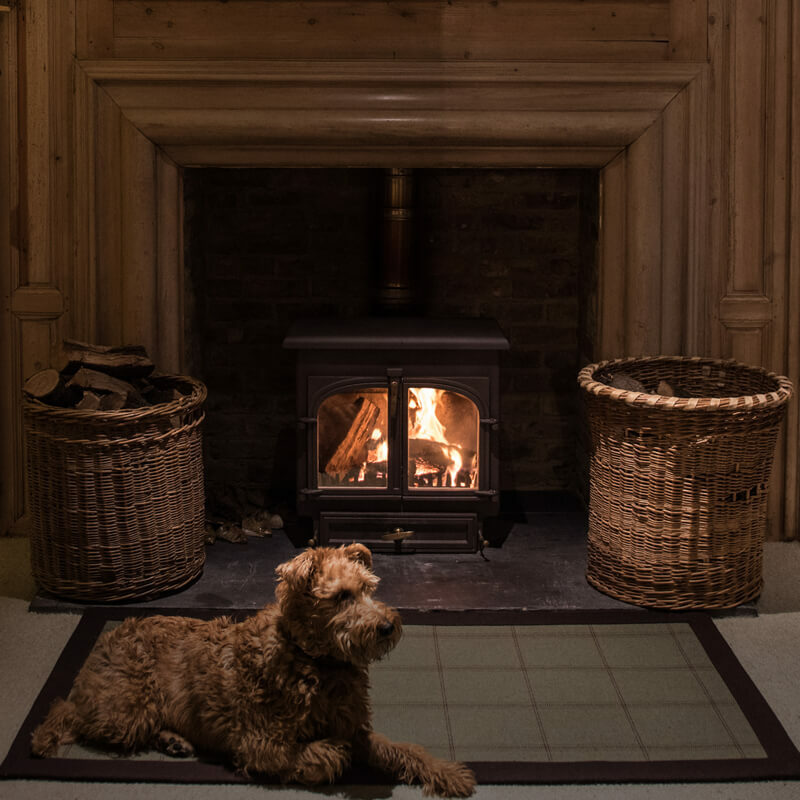 Come and chat to us by the fire, and let us advise you on everything from stove choice through to arranging a HETAS installer, selecting a hearth or surround, to ultimately supplying you with logs and fireside accessories. 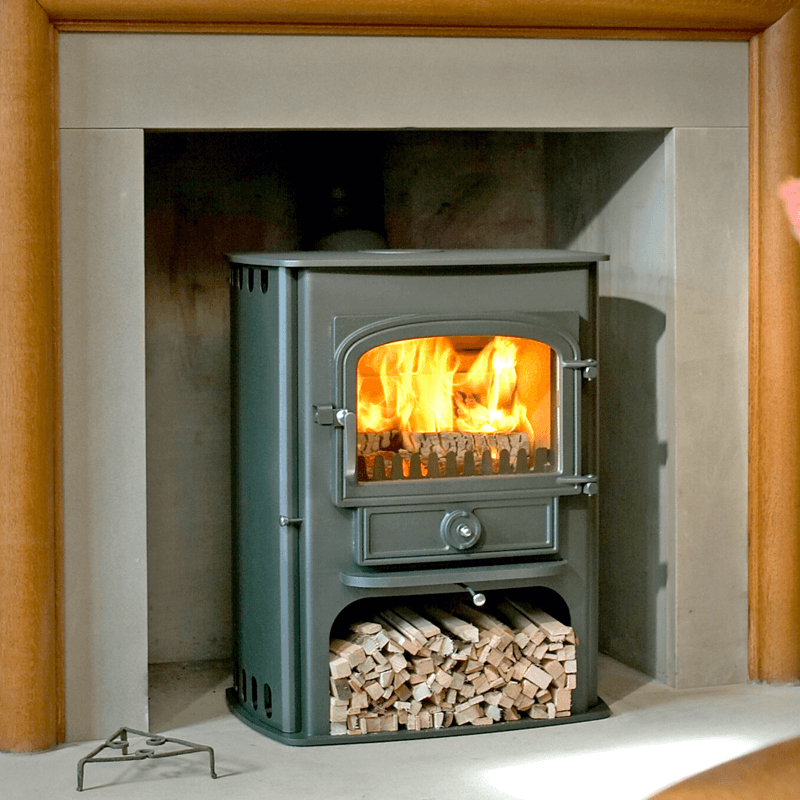 In addition to the installation of your Clearview Stove, we can project manage your installation of hearth and surround. 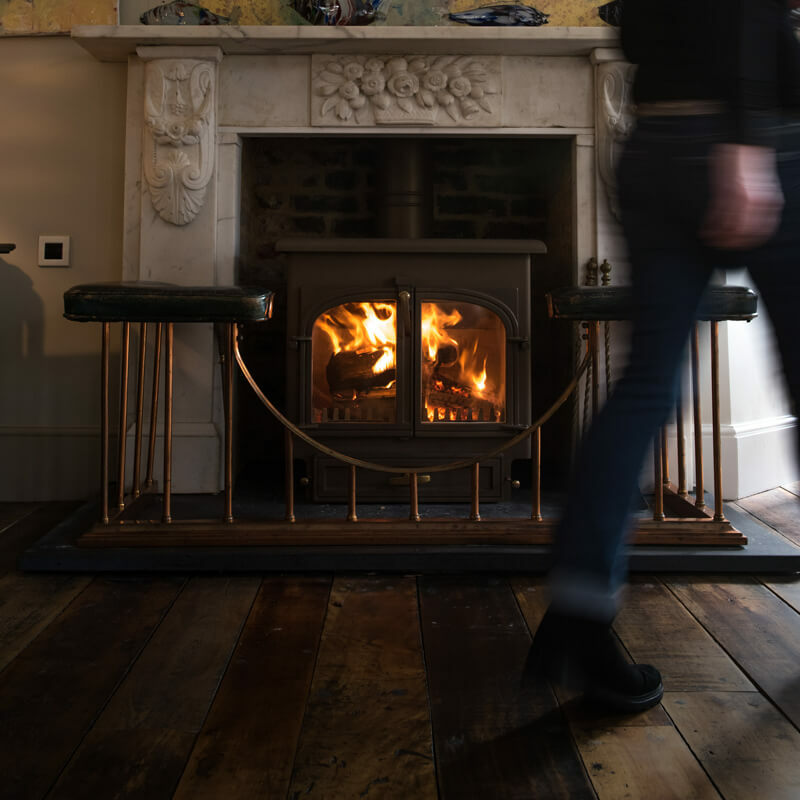 A simple flat Victorian fire surround is suited to most London homes, and in limestone or marble can look wonderful. 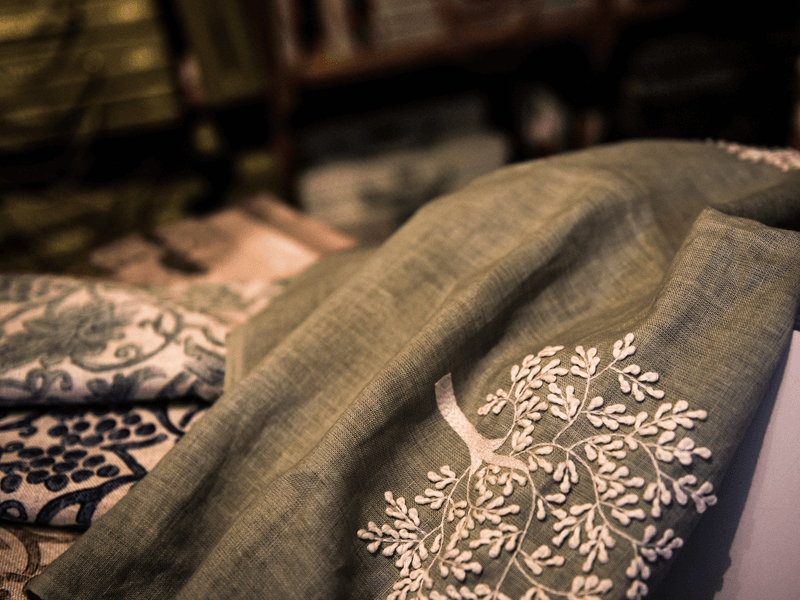 If you are looking for something more elaborate we can help with this, too. 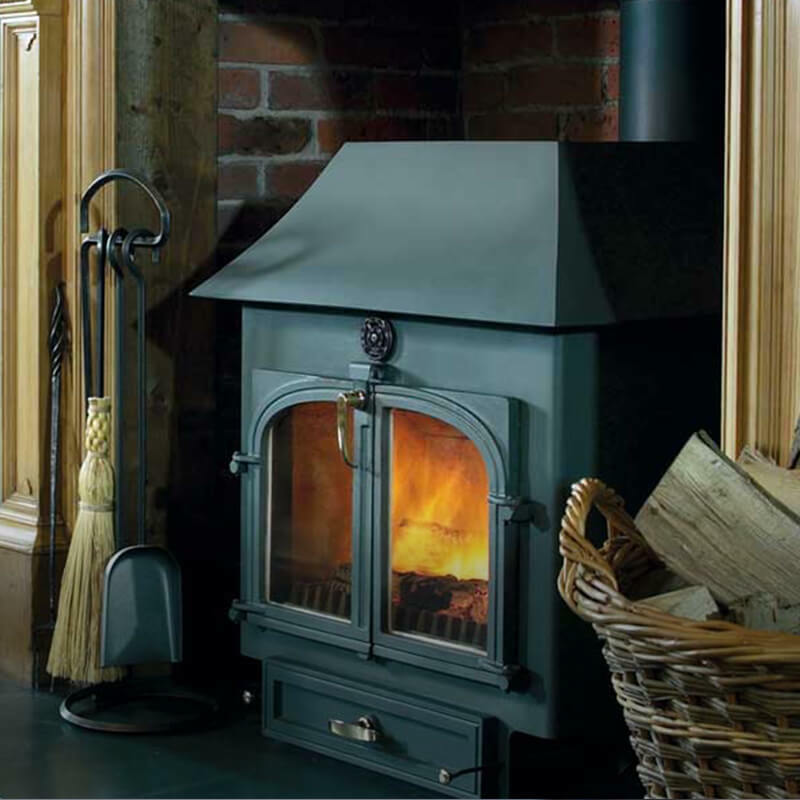 Having been advised on correct hearth size to comply with your stove installation, and following your site survey, we can offer the following hearth finishes: Honed Slate, Riven Slate, Bateig Azul Limestone, Green Slate, and Cream Limestone.